© Terrence Trevias. All rights reserved. 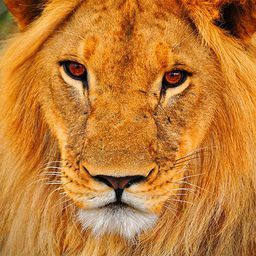 Taken while in the Ngorogoro crater of the Serengeti, Tanzania. 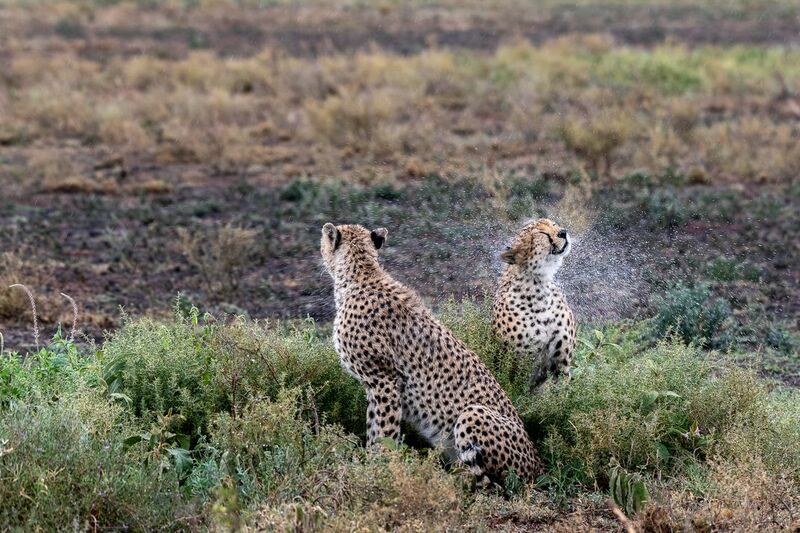 After several hours of constant rains, a reprieve from the deluge emerged which these two cheetah brothers took as an opportunity to shed off some accumulated water from the last few hours. Date Uploaded: April 21, 2018, 3:32 a.m.